Will Albright is a batting whiz and captain of his local cricket team. But when his coach nominates him to attend a T20 training camp, Will soon discovers that standing out in a sea of young cricket talent isn’t easy. Especially when Darren ‘Killer’ McKinnon, a super-quick pace bowler, has taken a deadly dislike to him. 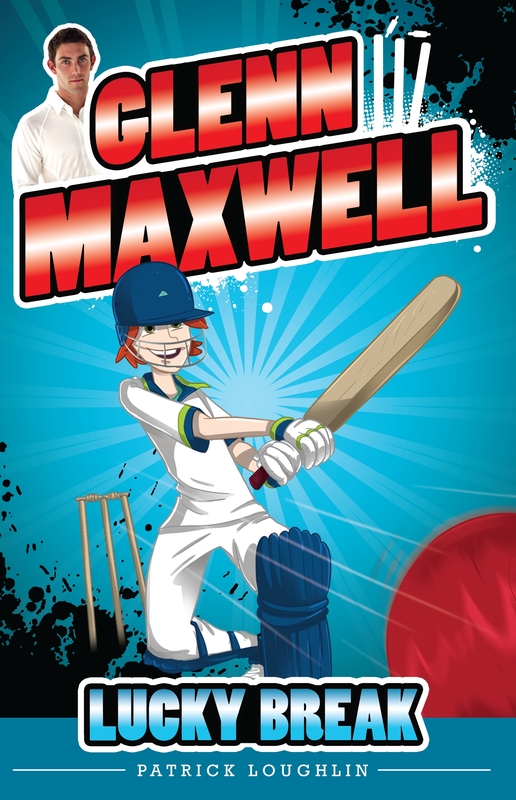 Luckily, Will’s hero, Glenn Maxwell, is on hand to provide some much-needed advice. If Will can survive Killer’s bouncers, he may just have a shot at making it through the camp alive and gaining a place at the brand-new T20 Youth Academy. 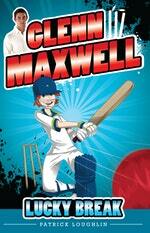 Love Glenn Maxwell 1: Lucky Break? Subscribe to Read More to find out about similar books.